Infinity is a little bit like death, in that it’s a concept that’s difficult to wrap one’s mind around. I’d like to think that a person is transformed, at least on some level, when he or she is faced with a close proximity to either of those things. With death, I can almost certainly qualify the above statement. After all, if you’ve ever had to sit with loved ones during their final moments, or even if you’ve had a genuine near-death experience, you’ve probably been forced to ponder deeply what it means to be alive on this planet. But infinity is a bit more difficult, because I can’t think of a time when a human being is ever confronted with it. I mean, there’s a chance you’ve looked at the stars and been left breathless by the vastness of space, but that’s not really the same thing. You can walk away from that and choose to ignore it if you’d like. Now, in the old Bible stories, people who encounter God, an infinite being, are generally not left unchanged by such a meeting, but it’s difficult to use that to back up my statement without trudging through some pretty dense theology, and I’m not really here to talk about God right now. I’m actually trying to talk about Minecraft, which — in my opinion at least — is a far bigger and more important game than it typically gets credit for being. 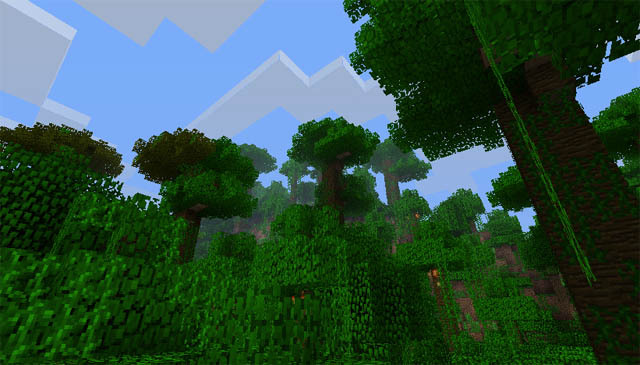 See, in Minecraft, players are given a randomly generated infinite world to play around with. Even better, dedicated minecraft hosting servers that are easily accessible can expand the limitations of your Minecraft world even more. It’s not the first game to explore the idea of infinity — after all, most of the old Atari games were technically endless, repeating on a loop and tallying your score until you ran out of lives — but Minecraft actually confronted us with that concept, pushing it in our faces and forcing us to push back. If you’ve played the game on consoles, you’ve missed out on this, because the console version gives you a pretty large but definitely not infinite landscape. In the original version — the PC version — your world is virtually endless. It’s the combination of these two things — its infinite size and complete malleability — that makes Minecraft such an important game. It stretched the imaginations of the game development scene, insisting that there are still plenty of new ideas to be explored in video games. 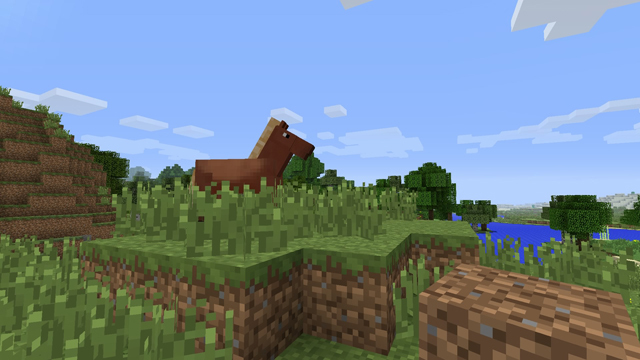 Once Minecraft became a cult success, several game developers took some of its biggest ideas and did incredibly different things with them. In fact, even Sean Murray of Hello Games admits that No Man’s Sky, with its vast explorable universe, was influenced, at least in a lot of small ways, by the wake Minecraft had left in the gaming community. 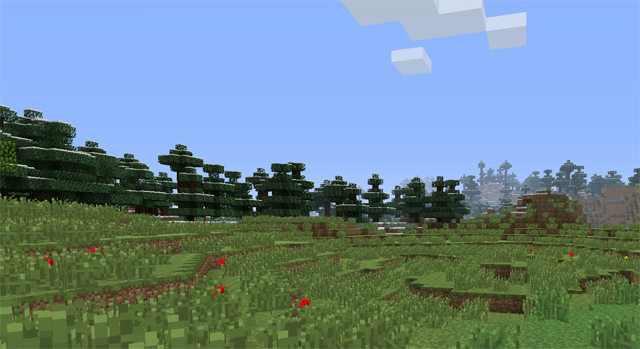 Beyond opening up the potential for infinitely large game worlds, Minecraft also blew the ceiling off of what anyone in the indie development scene could hope to aspire toward. Minecraft proved that indies could outsell triple-A games, that a handful of developers could work together to make something incredible, and they could potentially become millionaires — or even billionaires — if people liked it enough. If you think the my use of the word “billionaires” in that sentence is hyperbolic, consider that Persson ended up selling Minecraft to Microsoft for $2.5 billion. Yes, with a B. Even taking all this into consideration, perhaps the most important idea Minecraft planted in the heads of gamers and game creators alike is that players should be given freedom to do what they want in a game world. Players don’t need to be held by the hand through a perfectly linear series of playable story events; they want to create their own stories. Give them a clean page and they’ll fill it with their own ideas. Give them tools and they shall build. Again, Minecraft didn’t invent this idea, but it at least forced it into the open and allowed the gaming world at large to become acclimated to it. It gave developers a reference point for talking about the big projects they’re working on in a way that made those gigantic ideas accessible to a vast public audience. 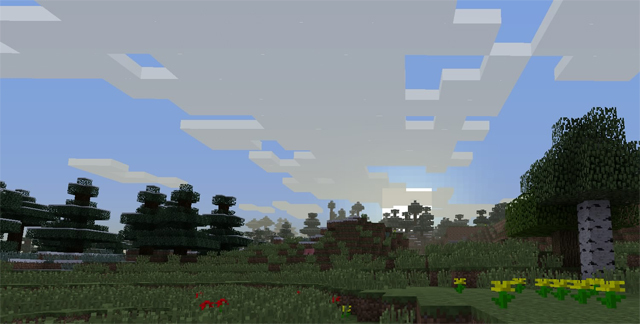 Minecraft created the context for a flood of innovative-yet-abstract ideas. I think we’ve barely gotten our feet wet in that at this point; I think there’s plenty more to come. Whether you love the game or not, you simply can’t deny that the gaming industry as a whole is better because Minecraft was made. This is a game that explored infinity — infinite worlds, infinite freedom, and infinite potential — and, as a result, the industry was forever changed. That doesn’t necessarily prove the point I made in the opening paragraph, but it allows me to feel somewhat justified in making it. At least a little bit.